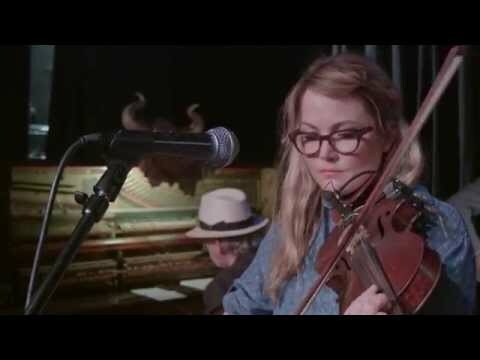 Publicist Asha Goodman - Sacks & Co.
For singer-songwriter-multi-instrumentalists Sara Watkins and Sean Watkins, the Watkins Family Hour has long been an oasis from the rigors of the road, a laboratory where they can try out new material or master beloved cover songs. Their monthly show at L.A.’s famed venue Largo has been hailed as a convivial, communal event where they welcome an impressive array of musician friends old and new. While it’s true that fans who aren’t lucky enough to be in L.A. and score a coveted ticket can check out the proceedings via youtube or on the podcasts the Watkins siblings have created, the fun of these evenings is really in being there as the unscripted show unfolds. The Watkins Family Hour is always full of surprises, unexpected guests, one-of-a-kind match-ups; serendipity plays as much of a role as virtuosity. Fiona Apple often joins them, and recent guests have included Dawes, Jackson Browne, Nikka Costa, Booker T. and actor-singer John C. Reilly, as well as comedians Paul F. Tompkins, Nick Kroll and Pete Holmes. Now Sara and Sean have decided to take their Family Hour format on the road — a kind of musical pop-up shop, if you will — to clubs and concert halls around the country. 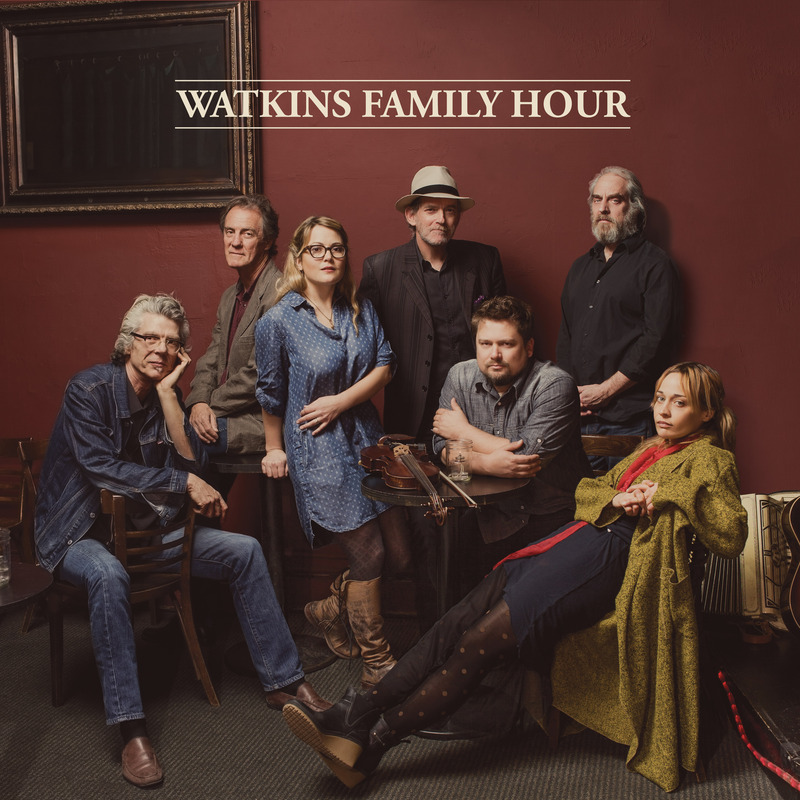 And to mark this undertaking, this summer they are releasing the first-ever Watkins Family Hour LP on their own Family Hour Records imprint. The album, recorded live over three days in the studio of their friend and producer-engineer Sheldon Gomberg, beautifully captures the freewheeling spirit of the shows. It features Apple and the stellar players who have become a de facto house band: drummer Don Heffington, pedal steel and dobro player Greg Leisz, bassist Sebastian Steinberg, and keyboardist Benmont Tench, each of whom take a vocal turn at the mic. 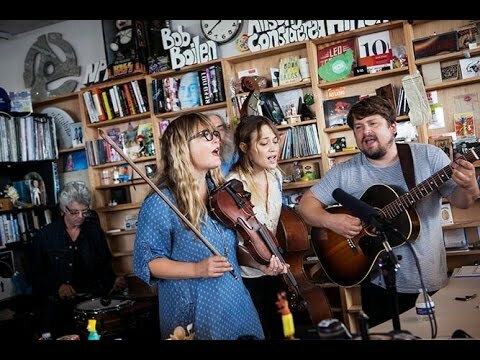 The Watkins Family Hour is an all-covers affair; tracks include Sara doing Lindsey Buckingham’s “Steal Your Heart Away,” Sean essaying Roger Miller’s wistful “Not In Nottingham,” from Disney’s 1973 animated Robin Hood, and Apple singing “Where I Ought To Be,” originally performed by Skeeter Davis. On tour, the Watkinses plan to make every venue they visit a home away from home. In each town, they’ll extend an invitation to the many artists they’ve befriended over the years — through their touring in Nickel Creek, as solo artists, and as frequent collaborators with other like-minded musicians from the worlds of bluegrass, folk, country and rock. 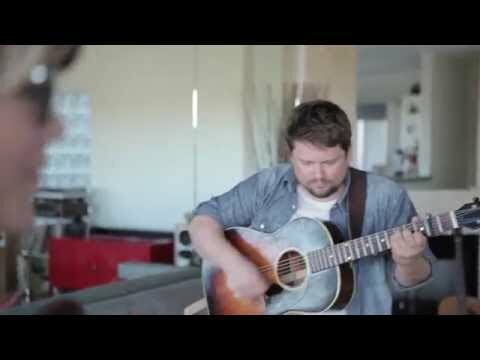 Sara and Sean, raised in the San Diego area, were eight and twelve years old when they partnered, on fiddle and guitar respectively, with eight year old mandolinist Chris Thile in 1989 to form Nickel Creek. By 2002, the prodigious trio had garnered a Best Contemporary Folk Album Grammy for its second album, the Allison Krauss-produced This Side. Sara and Sean learned about the original Largo on Fairfax Avenue from Toad the Wet Sprocket singer-songwriter Glenn Phillips and it became their go-to local spot. They started out as audience members but soon were coaxed on stage. Owner Mark Flanagan fostered an open, cooperative environment that attracted an eclectic list of regulars, most famously musician-producer Jon Brion, who established a popular weekly residency, as well as musicians like Aimee Mann, Michael Penn and Brad Mehldau. Fiona Apple has long been a familiar face, often joining Brion and now becoming an integral part of the Family Hour. Which means that we may all get a chance to be part of the family now.